Lieutenant Len M.S Potts and Lieutenant Fred Hancock claim an Albatros DIII OOC near El Lubban. Lieutenant Potts brother Lieutenant Jack Diamond Sumner Potts (Australian Flying Corps) was killed less than two weeks ago when his aircraft collided with an enemy aircraft which had attacked an RE8 of 113th Squadron. The Potts brothers were from the Hawkesbury area in north western Sydney, their father was the Dean of the Hawkesbury Agricultural College for many years. 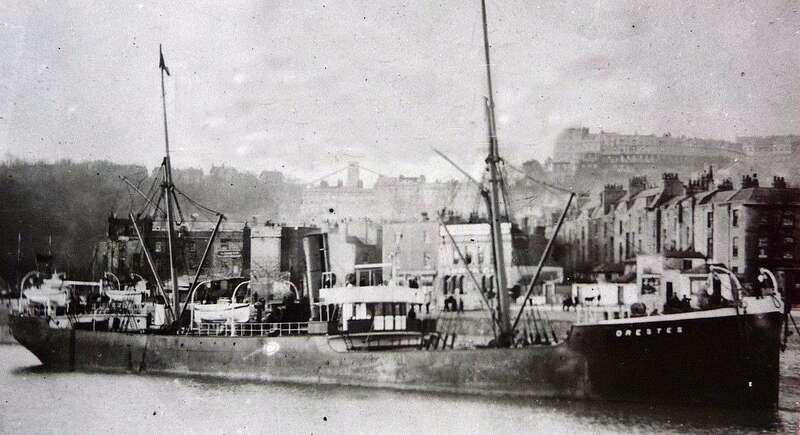 The steamer Kingsdyke (Master John Hutton) is torpedoed and sunk en route from Rouen to Cardiff in the English Channel. Sixteen are killed including her master. Sapper Edwin Leonard Bowden (New Zealand Engineers) is accidentally killed in Belgium.